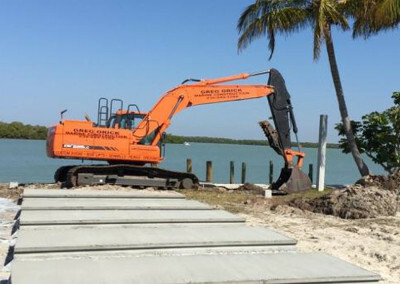 Attention to detail and uncompromising quality are hallmarks of our unrivaled reputation as experts in residential and commercial marine construction in Naples and Bonita Springs. 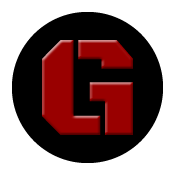 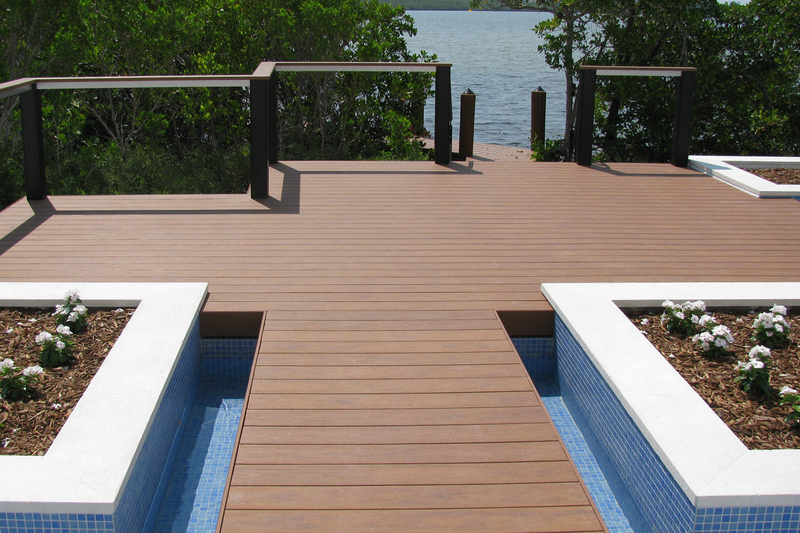 Greg Orick’s commitment to excellence shines through in each and every project our team takes on. 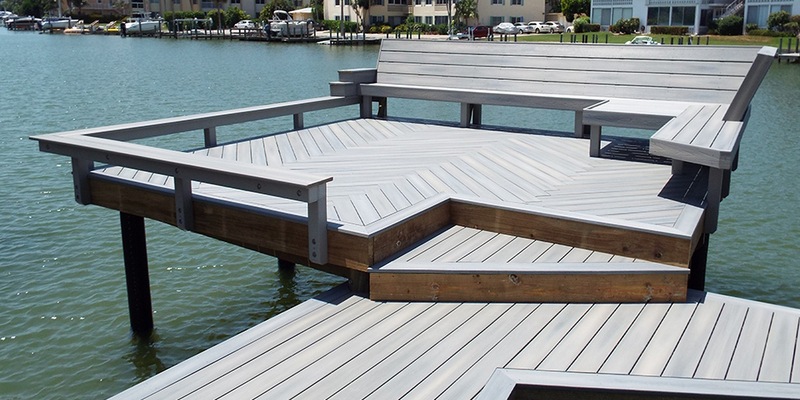 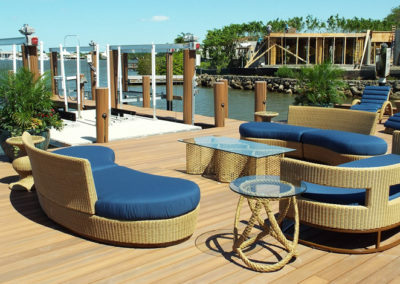 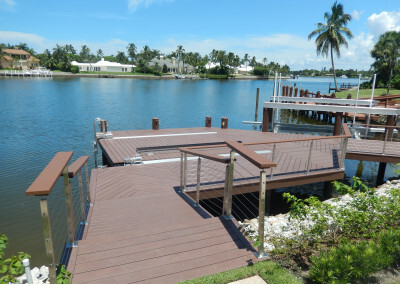 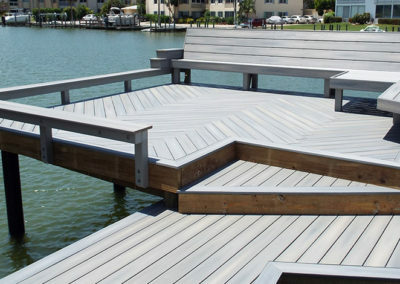 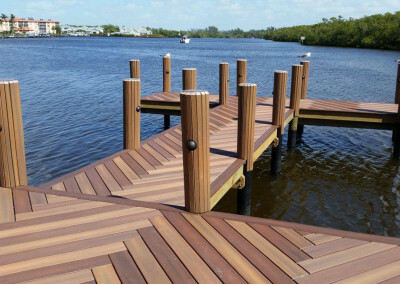 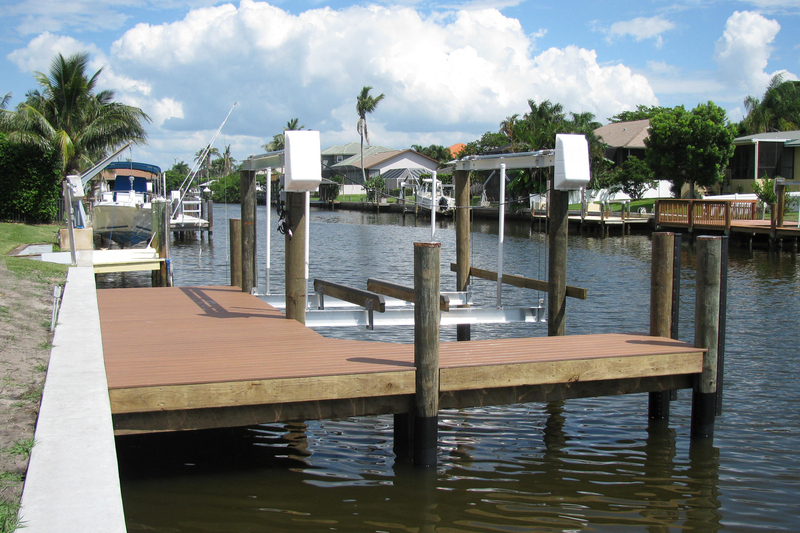 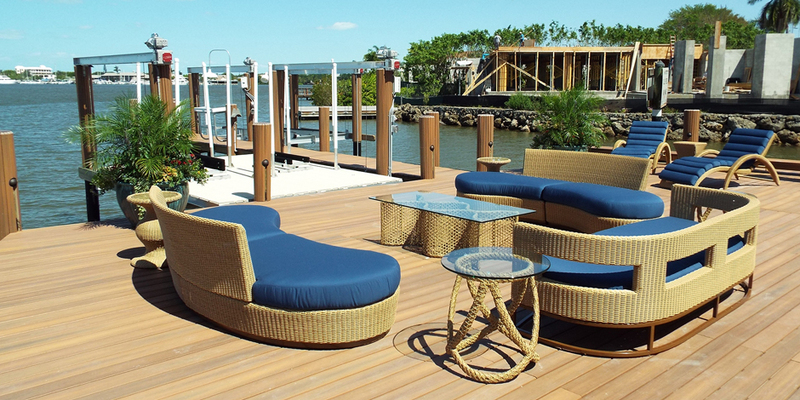 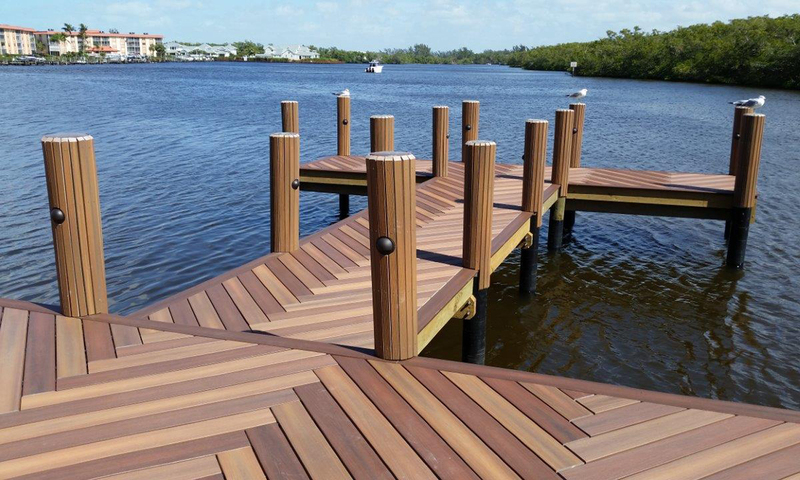 Our Senior Project Manager Bill Nelson designs stylish architectural docks, decks, boardwalks, and boathouses that flow with your Southwest Florida waterfront property. 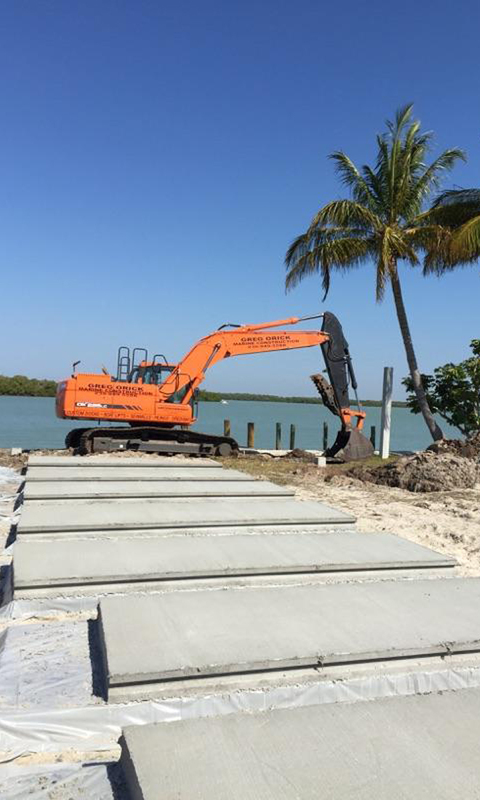 With Greg’s marine construction experience and Bill’s knowledge of the permitting system; We can turn your waterfront dream into a reality. 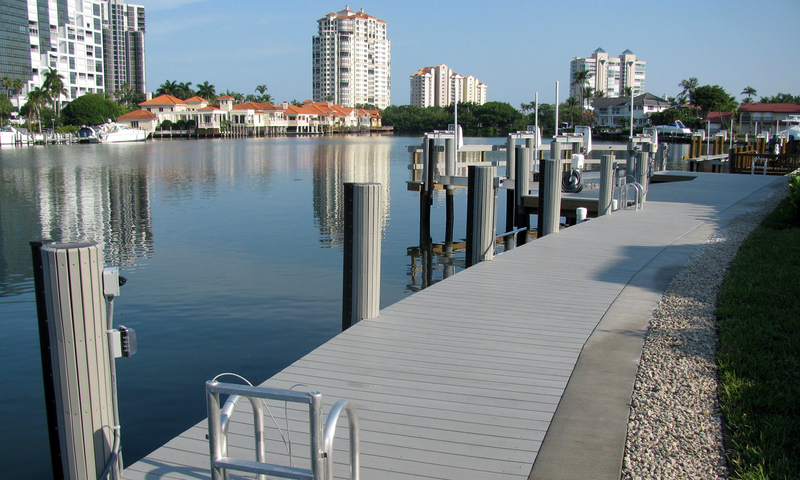 Transform your estate’s underutilized land into a waterfront paradise. 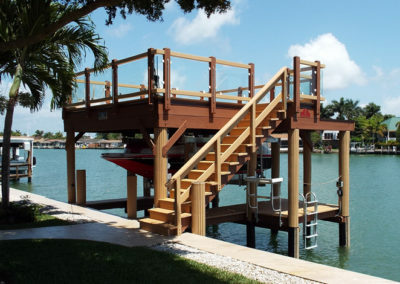 The Orick team turns your property into a boardwalk of fun with boat lifts, tiki huts, fire pits, grills, and custom built showers. 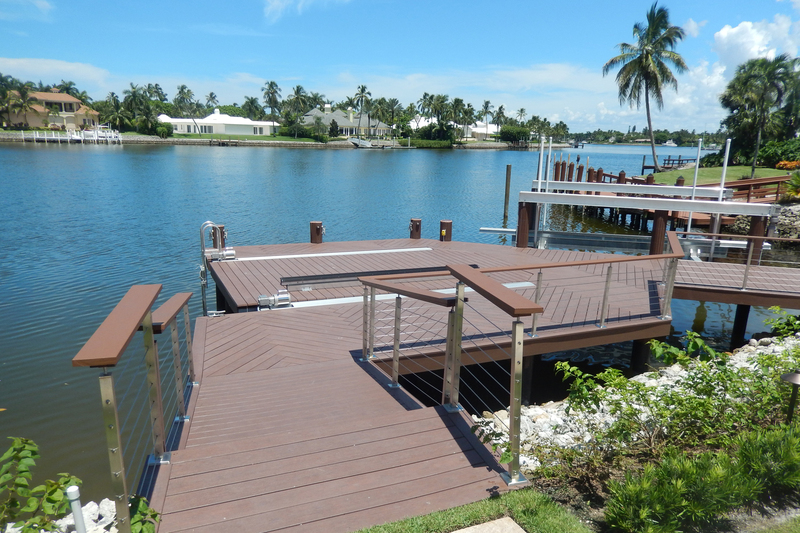 Greg’s Head Project Manager Bill Nelson will design your walkways and decks from a variety of materials in different shapes, patterns, and sizes. 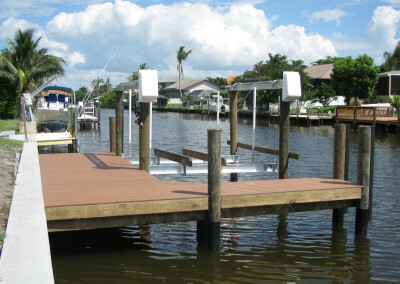 Worried about permitting? 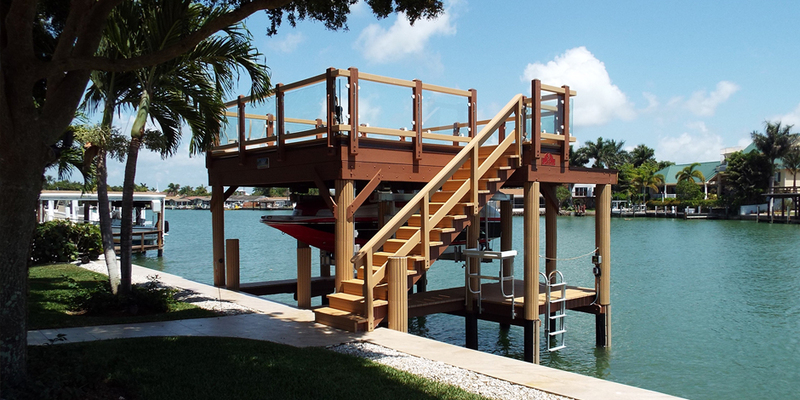 Don’t, the Orick team will create a plan and build to your needs while still following local regulations. 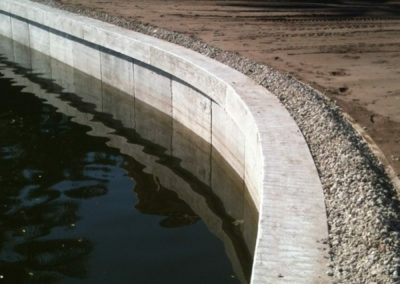 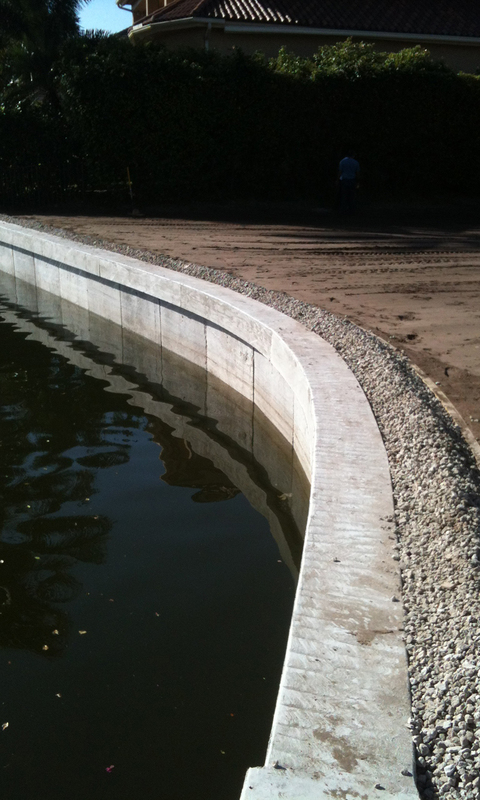 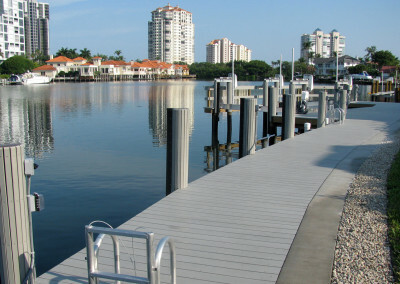 Greg Orick Marine Construction has repaired countless seawalls throughout Naples and Bonita Springs for over 25 years. 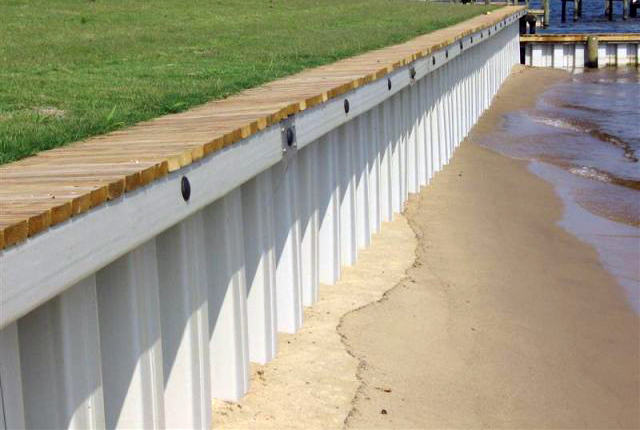 It’s sad to say, but most seawalls in Southwest Florida have exceeded their life expectancy. 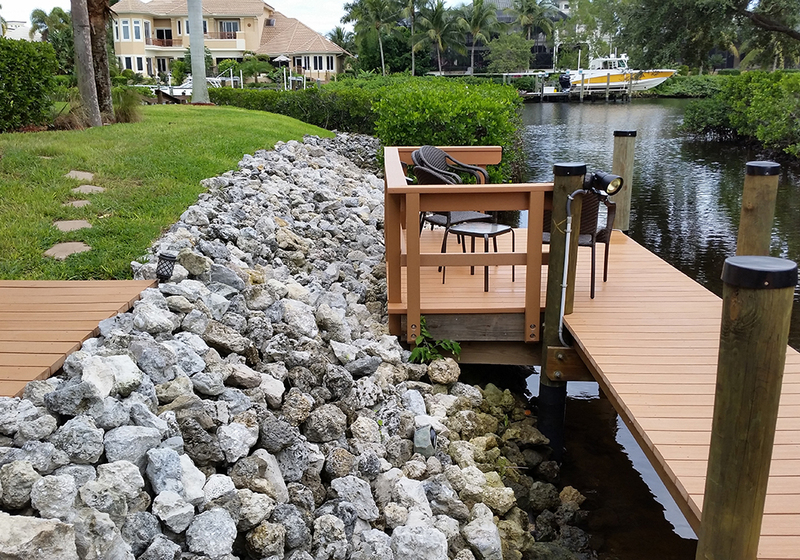 An unstable shoreline can be a significant liability to your waterfront property. 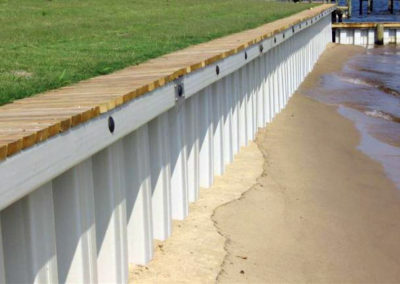 If your seawall has started to deteriorate then it may be time for us to inspect it.